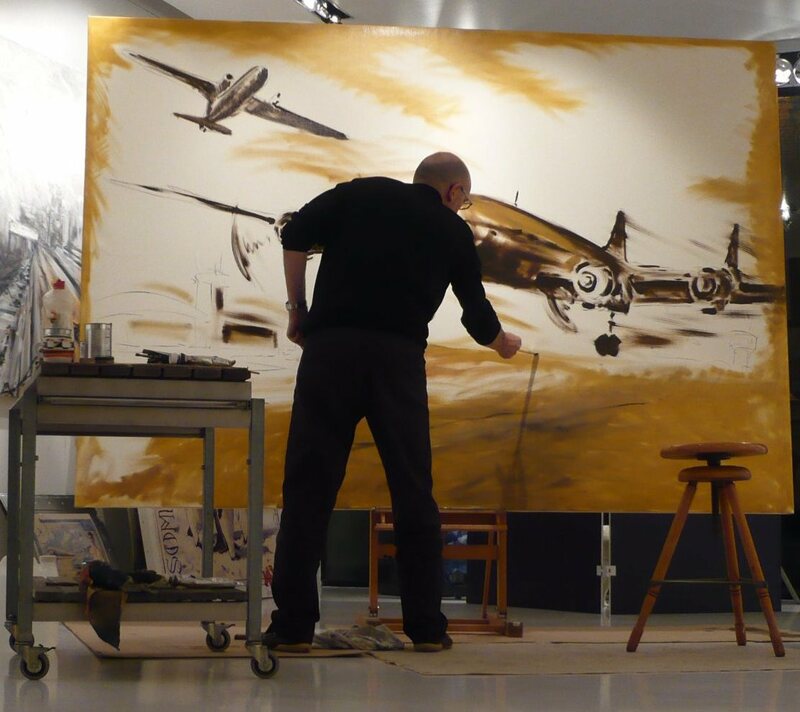 Oil paint and watercolours are Jaak De Koninck's instruments of choice to portray his world of airplanes, air hostesses and of nearly everything to do with flying. 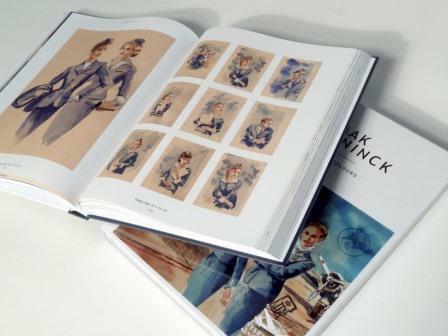 We proudly present the new book "Jaak De Koninck - Air and water colours", an exquisite overview of his work from 1984 until 2014. Click HERE to buy the book.